ojani is using Smore newsletters to spread the word online. Jonas gets the memories of the past. The memories are good and bad given from the Giver. The Gives Jonas memories placing his hands on Jonas's back. The first memory he receives is of sled ride. 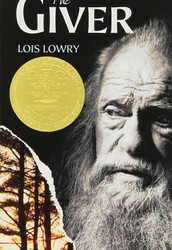 The main character in The Giver is Jonas. Jonas was nervous at the ceremony of 12 where he was chosen to be the receiver. Jonas job is keeping all of the memories of the community. Jonas is trained by the current receiver known as the Giver. One important character is the Giver. 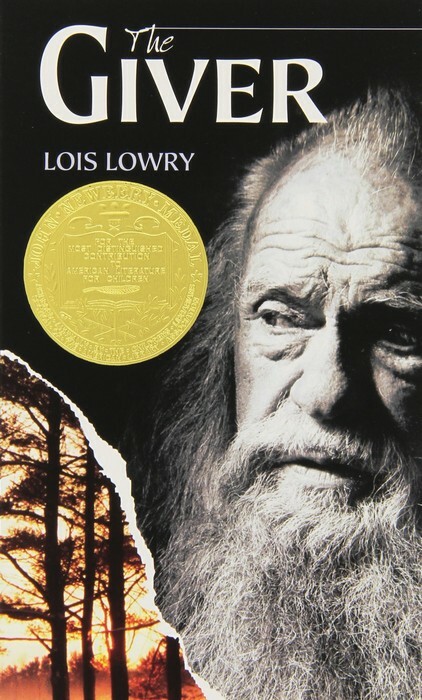 The Giver gives memories to Jonas. The memories consist of different emotions. Jonas becomes upset with the world he lives in so, the giver tells him to run away to elsewhere so, the community will come in contact with emotion. The second main character is Gabriel. Jonas dad takes him home so he can help him sleep at night. He has pale eyes like Jonas but, later on he learns his eyes are blue. My third important character is Asher. My favorite quote is " The worst part of holding memories is not the pain. Its the loneliness of it. Memories need to be shared." I liked The Giver because it is an exciting series of events. It was also a story that showed Jones journey over time from when he was a 11 to the receiver.